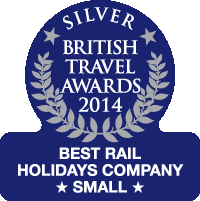 With your continued support we hope to improve on our 2014 Silver award in the Best Rail Holidays Company (Small) category at the British Travel Awards (BTAs). Voting has now opened for the 2015 BTAs and Ffestiniog Travel have again entered the race for Best Rail Holidays Company. Once again a prize chest of holiday related goodies is available to win by those who cast a vote before 30th September 2015 and take the time to complete the TravelVision 2016 survey. A full list of all the prizes can be found on the BTA website. Winners of this year's voters' prize draw will be notified on how to claim their prize by email week commencing 12th October 2015. 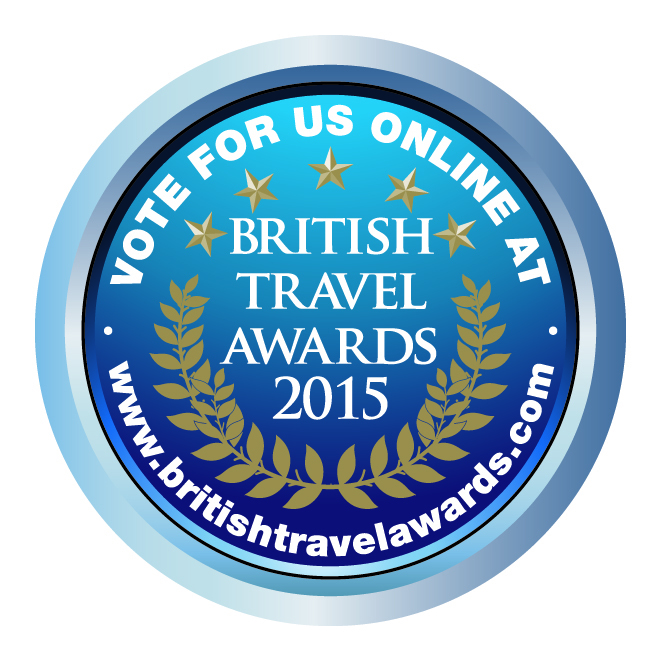 Voting couldn’t be easier, simply visit the BTA Voting page to register your choice or visit our website at www.ffestiniogtravel.com and click on the BTA logo and complete the pop-up form. The survey is an easy, multiple choice questionnaire which only takes several minutes to complete. The survey provides an effective way of obtaining public opinion on the travel industry and forthcoming holiday trends. The British Travel Awards give you the opportunity to reward travel and tourism enterprises you feel should be recognised for outstanding performance in service delivery and product offering. 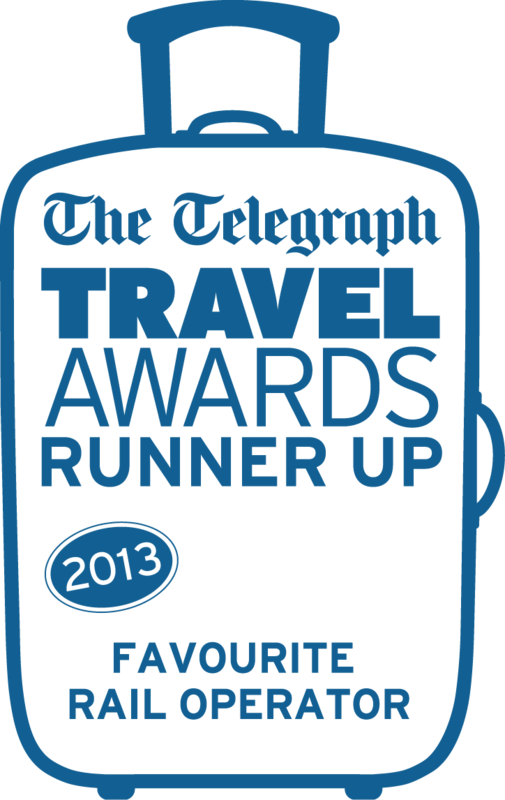 We invite you to acknowledge your positive travel experiences with Ffestiniog Travel by voting for us. We thank you in advance for your support of all Ffestiniog Travel staff and tour leaders and we hope you win a wonderful holiday prize in return for your vote of confidence!